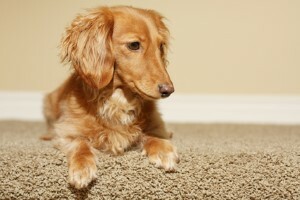 Any wise homeowner knows just how essential Frisco Carpet Cleaning is to having a clean house. However, what they don't always realize is what method should be used to obtain the level of clean you need to keep your home clean and your family healthy. 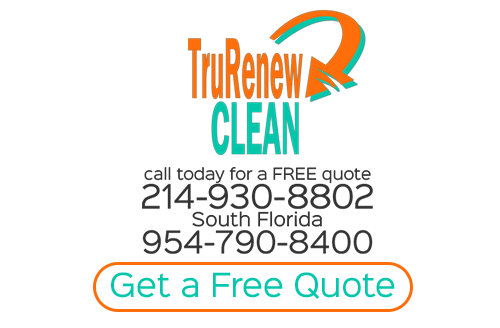 You need something much more intensive than just the DIY approach or even other companies that don't take the same level of care and professionalism that Trurenew Clean does. In order to have a home that is thoroughly clean through and through, you have to give thought to what lies beneath when it comes to all the way down to your carpet fibers. Hoping that just vacuuming will give you the level of clean you need is not going to be enough. You cannot rely on just doing the bare minimum in order to achieve the deep clean that you and your family need and deserve. Stop taking chances with inferior cleaning techniques and let our Carpet Cleaning Company crew take care of the job for you. We understand that not everyone takes deep cleaning their carpets as seriously as we do. Which is why it makes sense to entrust us to get the job done for you. We understand just how filthy your flooring can get and you can't even see it with your eyes. This can be especially important if anyone in your household suffers from allergies, asthma or other health related conditions related to breathing. Let our Frisco Carpet Cleaning help you ensure that your home is as clean as it should be. One of the most rewarding investments you can have in your home is wood flooring. Of course with this feature comes the responsibility of taking care of it properly. If you want to avoid allowing your floors to look shoddy, suffer from scratches and collect that white and waxy buildup that results from other cleaners, let us get the job done for you. Whether you want to clean them up to sell the house or just want to prolong the lifespan of your wood floors, our Frisco Wood Floor Cleaning can help make that possible. You invest a lot of time and money into choosing just the right drapes and upholstery, so the last thing you need is to have it compromised by dirt and grime. Simple cleaning techniques do not lead to the long term clean results you really want. The Trurenew Clean team knows how to treat all of your fabrics and surfaces, no matter how delicate. When it comes to your Frisco Upholstery Cleaning and related tasks, give our experts a call. If you are looking for Frisco Carpet Cleaning then please call 214-930-8802 or complete our online request form.